I saw this event at Candy Cranks and had to repost it. With a flier that good, why not? If only I could find it in a higher resolution. Edit: Ask and you shall receive! Thanks Anwar! 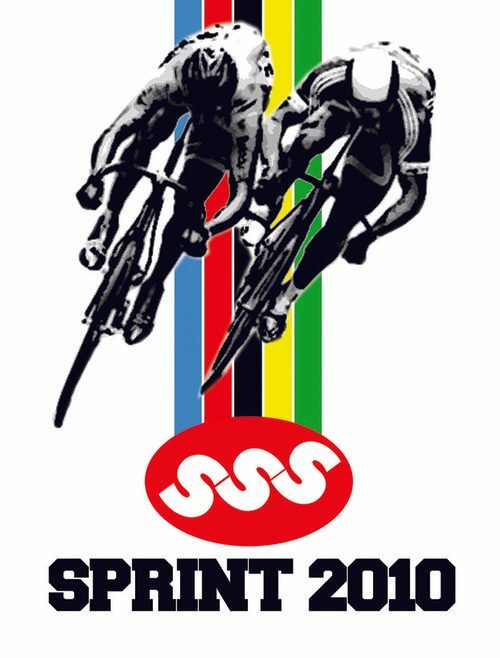 This SSSunday, the 10th of January, is the Sydney Sunday Session crew’s Sprints night. I bet the weather is going to be so nice. Details below. Meeting at Martin Place from 5pm – roll out about 5.30-6.00. Races will be held on a strip along Hickson Rd. Gold coin donation for the prize and there will be guys and girls races. The track is about 200m. More information at the SSS Facebook group.